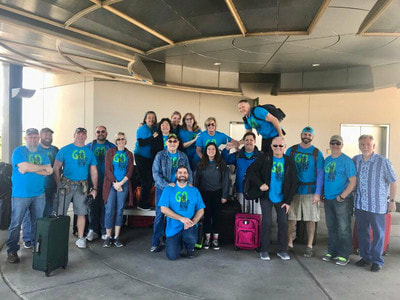 News - Christian Charters, Inc. The first floor of the missionary dormitory in San Pedro has been completed! Heartfelt thanks for blessings of generous donations from Chad Southard, Lubbock Texas, Our Savior's Lutheran Church, Salem Oregon, and a tremendous contribution from Generations Church, Leander Texas. ​Loving the kids is easy and so rewarding. What a wonderful way to spend a week in another country/culture. Join a short term trip and experience the joy of laughing with the little ones! Yulissa and Bernice are beginning to respond to the enormous amount of prayer that has been prayed on their behalf. 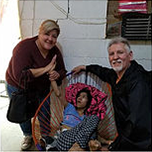 Yulissa is now getting physical therapy and is moving around in a wheel chair. 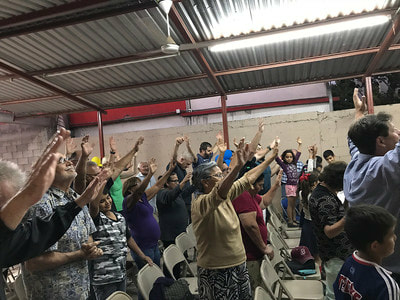 Bernice straightened out her hands to praise the Lord and extended her toes in response to prayer from the Generations Church Team and our prayer partners in Leander, Chico, and Tijuana! ​There are 90 camps that house 250,000 migrant workers in the Culiacan area. We are praying that God will expand our base to include this property that has ample parking, a visitor center, and a parsonage. Please join us in believing that God will provide the funds to purchase this property. 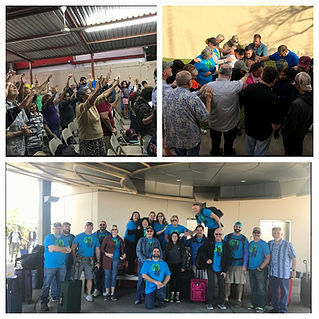 ​The G Mex Ministry Team from Generations Church in Leander Texas worshipped, prayed, and ministered to the brothers and sisters in San Pedro Sinaloa.